In December, the Swiss municipality of Zurich buys Ikea shelters to house 62 refugees families. They ditches out the shelter over fire risk after a non clear test that showed the temporary shelters “are easily combustible”. 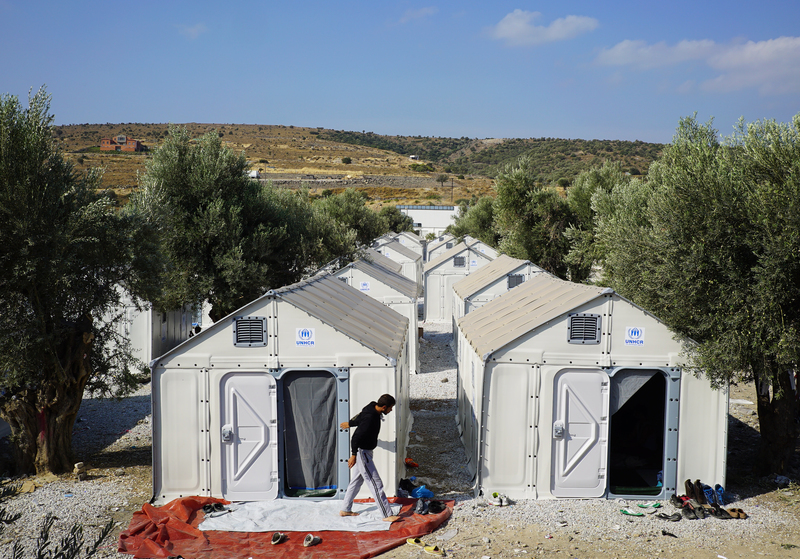 In a statement published on January, the Better Shelter ONG clearify the position about the fire safety of the shelters, produced in cooperation with IKEA and UNHCR. 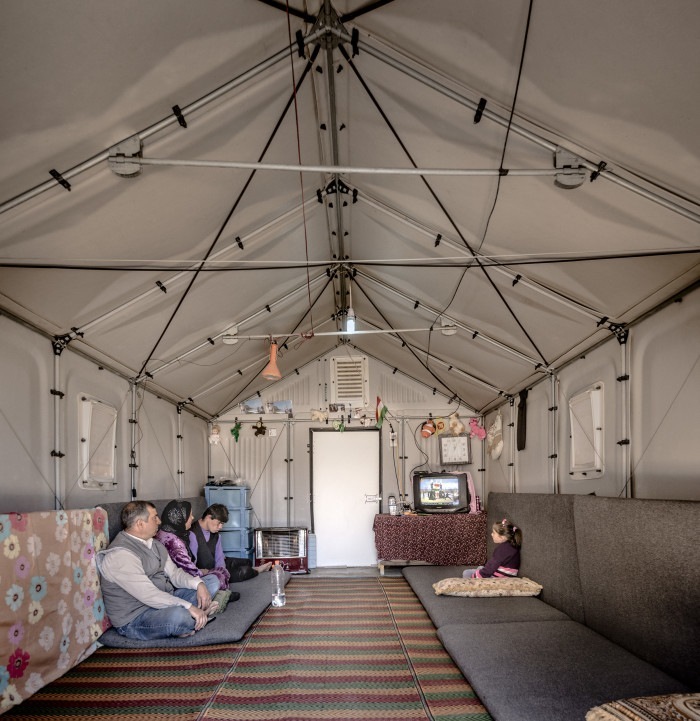 Better Shelter is driven by a mission to improve the lives of persons displaced by conflicts and natural disasters, by providing them with a temporary home away from home. We strive to be pioneering within shelter development, by setting a higher safety standard for our product compared to what is the norm for temporary humanitarian shelters today. > Limited internal distances to an exit as means of escape – maximum of 5.7 meters in the case of the shelter. > An outward opening door to facilitate a swift exit. > A rigid steel frame covered with sufficiently fire retardant wall and roof panels to allow occupants sufficient time to exit the shelter in the event of fire. In compliance with humanitarian guidelines, the time required to exit a shelter in the events of a fire is 2 minutes. The rigid frame and panel structure of the shelter reduce the risk of fire related collapse and contributes to the required time for a family to exit the unit. This represents a significant progression in terms of safety in comparison with most non-rigid structure, such as tents. For the intended use, we have together with UNHCR concluded that the shelter’s level of fire safety exceeds the fire safety standard for this type of structure. The shelter’s fire classification is clearly documented and stated in the shelter product specifications in order to allow customers to ensure that the Products is fit for their intended use and local regulations. Physician VS Paramedic: CPR, Who does it better?